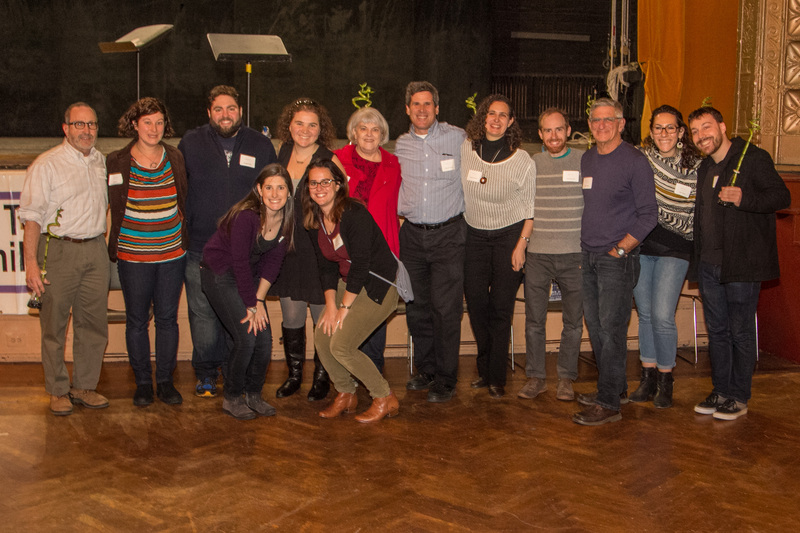 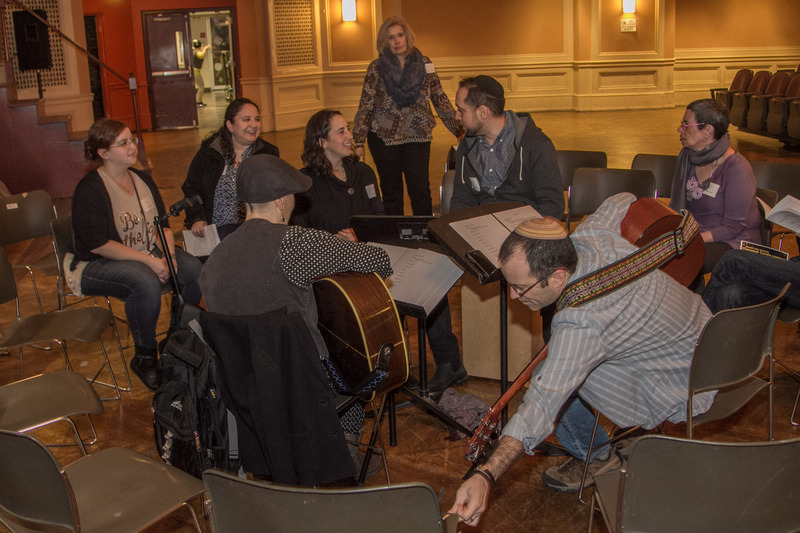 Thank you so much to everyone who joined us for this year’s LimmudPhilly! 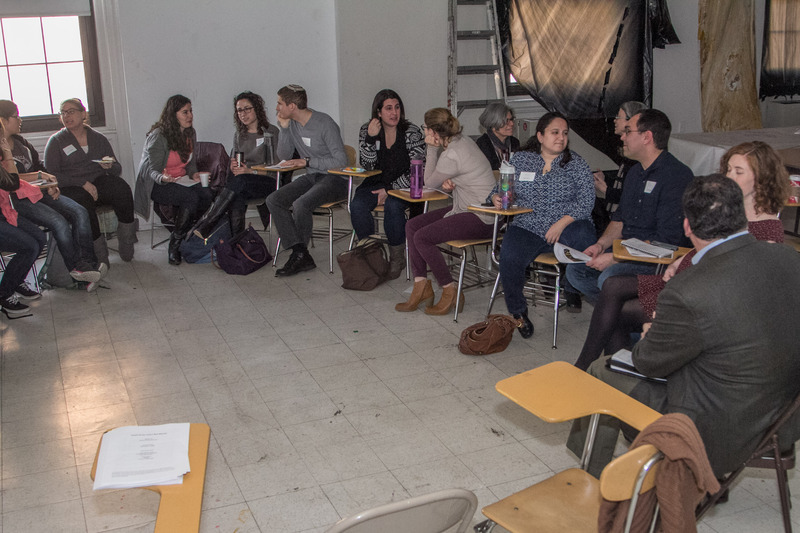 It was wonderful to spend the day learning together! 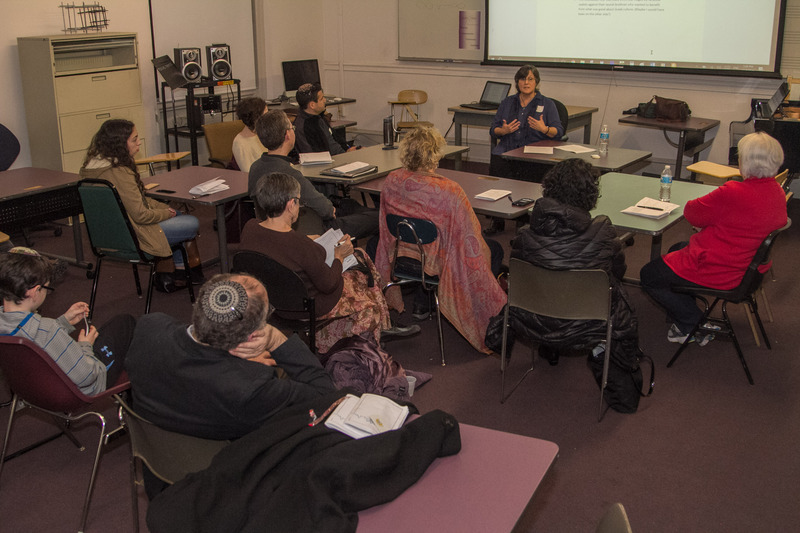 For more information or to get involved in future learning conferences, please contact us!